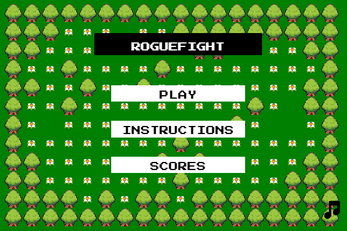 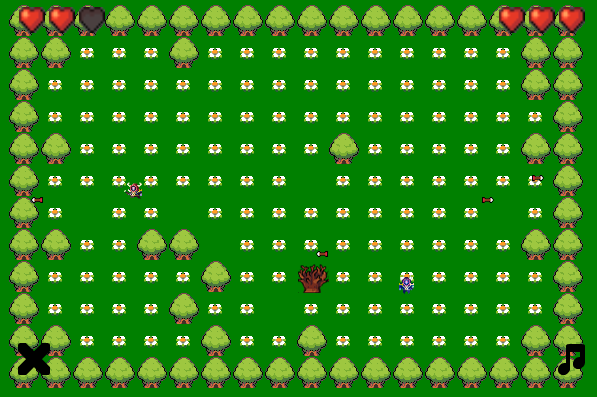 ROGUEFIGHT is a Roguelike arena game where you and a friend battle for glory in a 1v1. 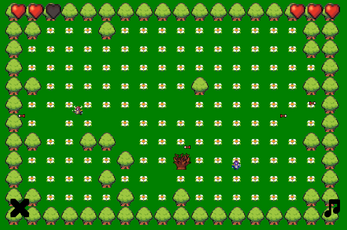 Made by Alberto "_beta" Mellado. I think this is a neat prototype that could be later developed.